Charles Dow created the Dow Jones Industrial Average, which is usually referred to as the Dow. He was a journalist and economist who was a native of the USA. He was a co-founder of Dow Jones & Company in 1882. He also founded the Wall Street Journal. Charles Henry Dow was born in Sterling, Connecticut on November 6th 1851. He worked as a journalist before moving to New York in 1880. He worked for a financial news service and in 1882 he founded the Dow Jones & Company with Edward Jones and Charles Bergstresser. 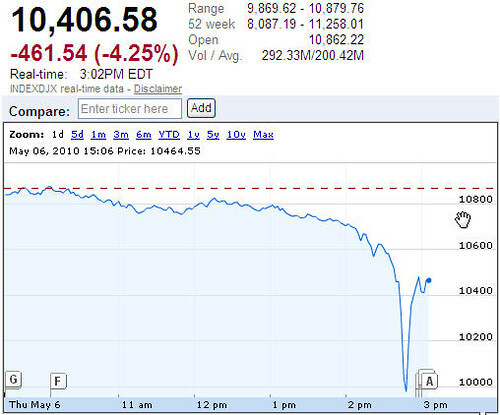 Based on research he carried out into market movements he invented the Dow (Dow Jones Industrial Average) in 1896. Charles Dow, creator of the Dow and founder of the Wall Street Journal, died aged 51 in the year 1902 On This Day. 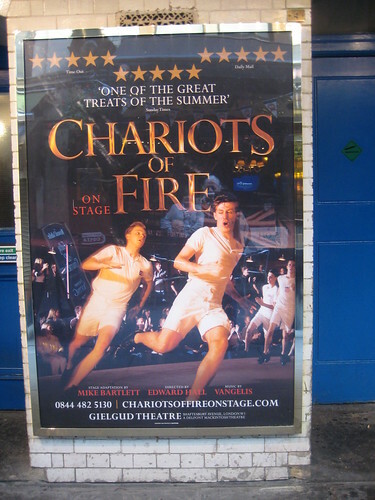 Chariots of Fire is a film which tells the story of two athletes, Eric Liddell and Harold Abrahams. They competed in the Olympic Games in Paris in 1924. They both won Gold Medals at the games. Chariots of Fire was nominated for seven Academy Awards in 1982 and won four. Eric Liddell was born in Tientsin, China in 1902. His parents were Scottish who were working as missionaries in China. 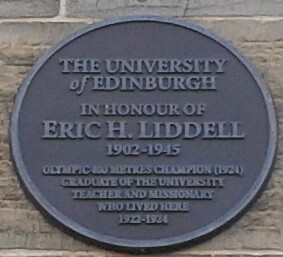 Liddell was an outstanding athlete who was educated at the University of Edinburgh. He competed successfully in sprint races and played on the wing for the Scotland national rugby union team in the 1922 and 1923 Five Nations Championships. Harold Abrahams was born in Bedford England in 1899. He was educated at Cambridge where he was a member of Cambridge University Athletics Club. He was chosen to represent Great Britain in the Olympic Games in 1920 in Antwerp, Belgium. He competed in the 100m and 200m events and was a member of British relay team. In the 1924 Olympic Games Liddell was listed to compete in the 100m. A heat for the race was to be held on Sunday. Because of his Christian convictions Liddell would not compete on the Sabbath. Abrahams, who had previously been beaten in the 100m by Liddell, competed and won gold. Liddell later competed in the 400m race and won gold. In 1925 Liddell returned to China to work as a missionary. 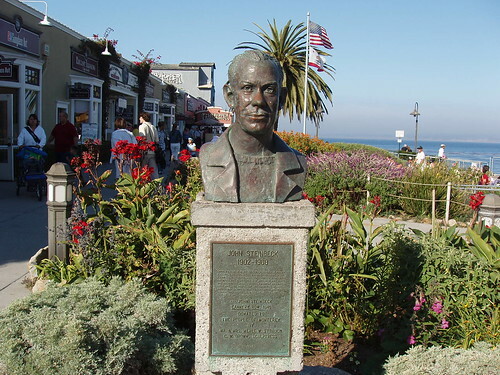 He died there in 1945. Eric Liddell, Olympic Gold Medal winner, rugby player, and missionary whose story was told in the film Chariots of Fire was born in the year 1902 On This Day. 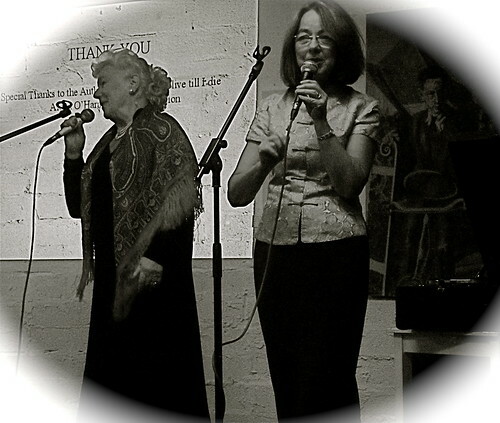 Delia Murphy was a famous ballad singer who was a native of Co Mayo, Ireland. She made several recordings during her long career. As the wife of the Irish Ambassador to Rome during World War II she helped save the lives of thousands of Jews and escaped allied soldiers from the Nazis. Delia Murphy was born on Mount Jennings Estate in Hollymount, County Mayo in 1902. She grew up on the estate and attended Robeen National School. Her father allowed members of the travelling community to camp on his estate and Delia said that it was from them she learned many of her songs. Having completed National School she was educated at Presentation Convent, Tuam, County Galway and Dominican College Dublin. A very bright student Delia took degrees in both Arts and Commerce in University College Galway (UCG). In UCG she met and married economist and author Dr Thomas Kiernan when she was 22 years old. In 1924 Dr Kiernan joined the diplomatic service and his first appointment was to London. Delia regularly sang at diplomatic gatherings and became friendly with the singer John McCormack. She became well known as a singer in her own right and in 1939 she recorded three songs The Blackbird, The Spinning Wheel and Three Lovely Lassies. The recordings became popular in Ireland and abroad. Thomas Kiernan was appointed Irish Minister Plenipotentiary to the Holy See in Rome and the family moved to Rome in 1941. Monsignor Hugh O’Flaherty (“Vatican pimpernel”) who was responsible for saving 6,500 Allied soldiers and Jews from the Nazis was supported and assisted in his efforts by Delia Murphy. 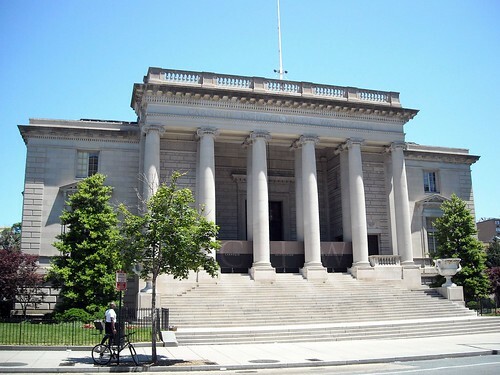 During his career Kiernan also served as Ambassador in Canberra, Bonn, Ottawa and Washington. Despite having four children, a busy lifestyle and frequently moving to new locations Delia Murphy continued to record and perform. During the 1950’s she did concert tours in Ireland and Britain. In 1961 she recorded “The Queen of Connemara” whilst living in Canada. Shortly after the death of her husband Delia Murphy moved to Ireland in 1969 to live near Chapelizod, in Dublin. Delia Murphy was born near Claremorris County Mayo in the year 1902 On This Day.